One of the most frustrating home maintenance tasks is fixing a broken fence post, yet it seems that fence posts need to fixed more frequently than expected. When a fence post breaks, especially if it breaks towards the base, it can cause the entire fence to lean and ultimately collapse. Fortunately, however, you can fix a fence post without too much difficulty by understanding the proper way to do so, and you can ensure it stays in place for a long time by resetting it in the proper manner. The following is a quick three-step process to fixing a broken fence post, which includes removing the fence post, resetting the fence post and reattaching the fence onto the fence post. The first step is to obviously remove the fence post from the ground, which is typically much more challenging than it sounds. In many instances, the fence post is cemented into place, and a sledgehammer is needed in order to break up the cement and remove the fence post. In the event the fence post is not cemented, it should be much easier. After removing the fence post, be sure to clean out the hole for any cement scraps that remain. Then cut off the broken part of the fence post. If it is severely broken or the wood is rotted, it may need to be completely replaced. It may not be a bad idea to give the fence post a fresh paint of coat as well. After cutting or mending the broken part of the fence, it is time to reposition the fence post back into place. Be sure to dig a bigger hole than what was originally there, which helps when filling the hole with cement. In most instances, it is highly recommended to use a concrete spur to help hold the fence post upright and at the appropriate height. In some cases, simply filling the hole with more concrete can help achieve the appropriate height. Once the fence post is back into position, fill the hole with quick-dry cement and allow it to settle. Ensure the cement is filled to the appropriate level and the fence post is properly positioned. The last thing to do is to reattach the fence. The best way to do so is to use galvanized nails and hammer the boards of the fence back onto the fence post. 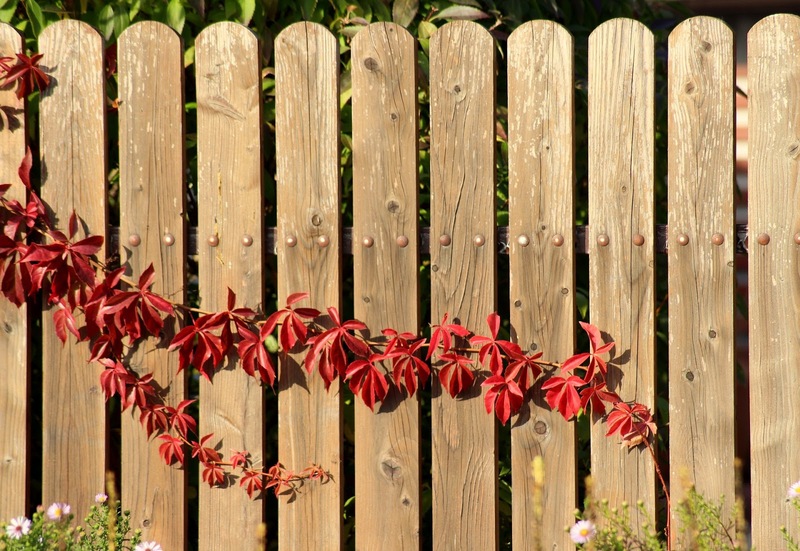 Make sure that the fence is properly aligned with the fence post, achieving symmetry with the rest of the fence. It also may be a good idea to check the rest of the fence posts for any damage that may exist as a fence is typically only as strong as the weakest fence post. For many, repairing a broken fence can be done without too much difficulty, although you are likely to work up a sweat in the process. For more complex fences that are harder to remove, seeking professional help may be needed to do the job properly.